We're offer a wide variety of web development and design services from hosting to on site photography. Let us know what we can do to get your business represented online! 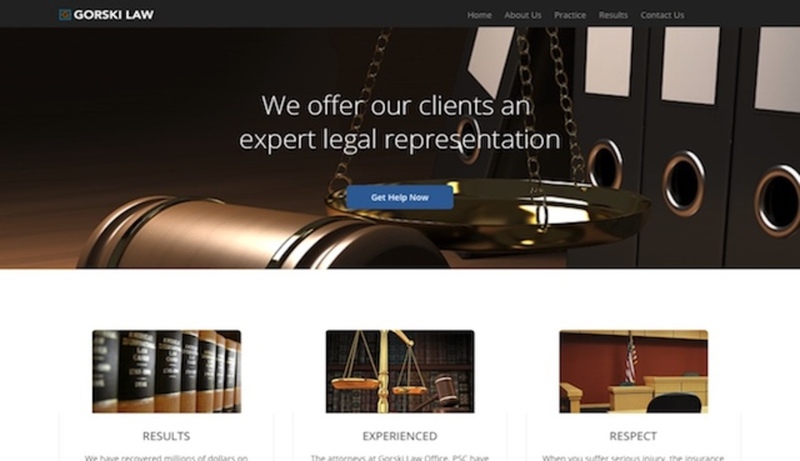 Professional website for local attorney's office. Meant for customers to reach for contact and build trust.